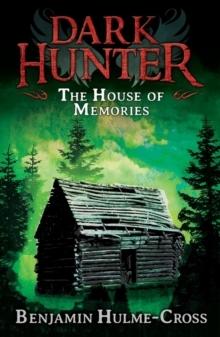 A six-book series of supernatural horror scares that will hook even the most reluctant readers. 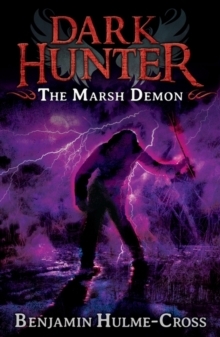 The Dark Hunter Mr Blood and his young assistants Edgar and Mary take on a series of terrifying mysteries, dealing with ghosts, vampires, werewolves and even weirder threats. 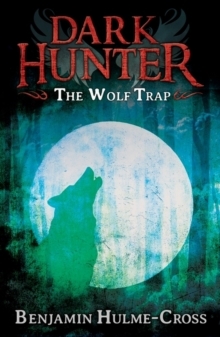 In this tale the hunters are called to trap a werewolf that's terrorising a village - but they soon suspect all is not as it seems. 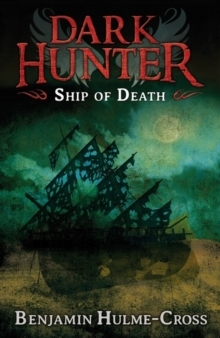 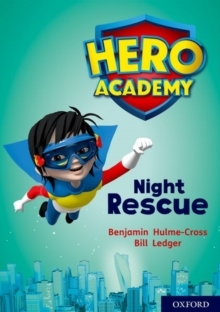 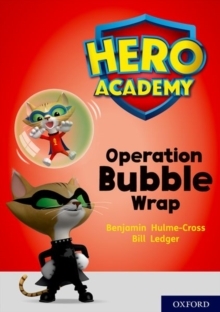 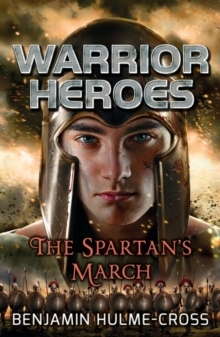 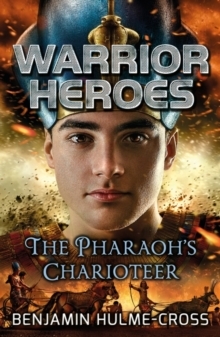 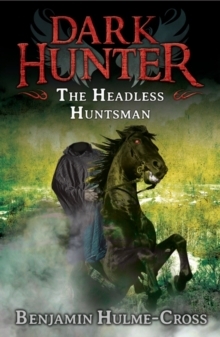 Highly readable, exciting books that take the struggle out of reading, Dark Hunter encourages and supports reading practice by providing gripping, age-appropriate stories for struggling and reluctant readers or those with English as an additional language aged 11+, at a manageable length (64 pages) and reading level (7+).